Hi Neo. Welcome to the REAL world. Welcome to Travel on Board the only ruthless travel blog for vicious kitesurfers, surfers and all bordsports people. Spot Advisor is the recommended dish I cooked here for you. It is the ultimate tool for anyone who is searching for a profound and independent description of kitesurfing spots worldwide. So If you’re a seasoned rider that travels to different countries or an instructor that is planning to get a job abroad – Spot Advisor is the place where you will find tons of information about your next kitesurfing destination. But this is not all that Travel on Board is serving. In my menu you will find such goodies as articles for board maniacs on every level. You can use some of my services or just scroll the gallery with beautiful photos from my travels. Click the buttons on the picture below to read more info about the blog and the author. VIP kitesurfing trainings around the world. Professional photo shooting for individual riders and brands. Kitesurfing trips to windy and vicious destinations. Kite&Surf shop with gear consulting and second hand offers. 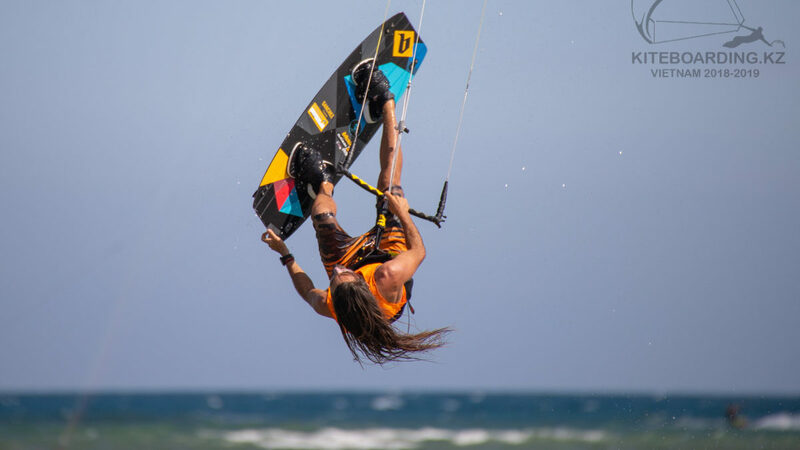 Travel on Board is an independent blog for kitesurfers and other boardsports people. Ruthless descriptions of kite spots around the world. Interesting articles for boardsports maniacs. Gallery with high quality pictures.